Would you change your plans if you were flying to New York and there was a hurricane in Florida? Would you cancel your flight if there was an earthquake in Los Angeles but you were flying to Vegas? So why are so many tourists cancelling their travels to New Zealand because of the earthquake in Christchurch? We have been in New Zealand now for nearly two weeks and have been having the time of our lives. 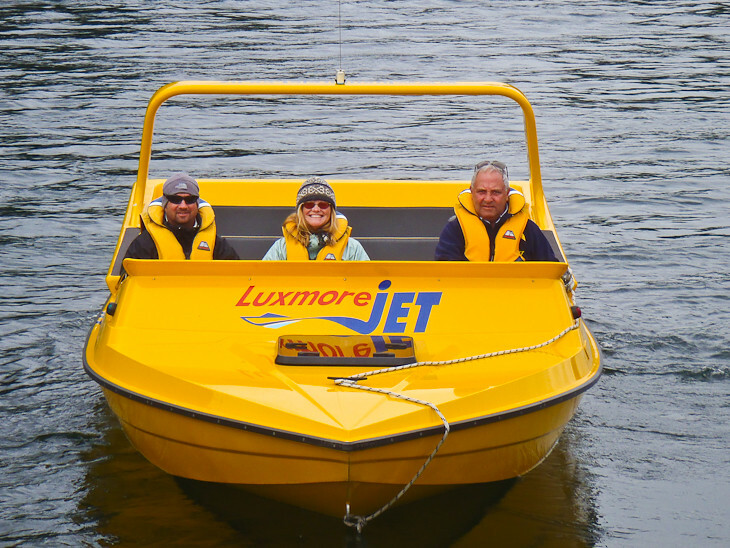 The South Island is in full operation and their high tourist season goes until Easter. It is business as usual all around the country and we haven’t felt any aftershocks or seen any affects from the earthquake since leaving Christchurch. You can still fly into Christchurch and stay at one of the many hotels near the airport or outside the CBD. (The Central Business District) There is an entire strip of road close to the city centre that has several hotels ranging from budget hostels to the higher end of the scale. Yes, Christchurch was devastated by the earthquake but you can still fly into town and book an overland bus with The Flying Kiwi or rent a campervan with All Ways Rentals to explore one of the most spectacular countries on earth! Flying Kiwi has been a blast so far. We have had a whirlwind week so far with The Flying Kiwi. The big bus filled with 30 people of all ages drives us from town to town where we have the chance to stop off and enjoy some fantastic activities. Their affiliates have shown us an amazing time as we have taken advantage of every adventure we can at each stop. Our trip has only just started but we have already experienced some incredible thrills. Check out a taste of the activities we have done so far on our Great New Zealand Adventure. More in depth posts are coming for each, but we wanted to let you all know that everything is going smoothly and we are having the time of our lives. New Zealand should still be left on your list as a must see destination on earth. 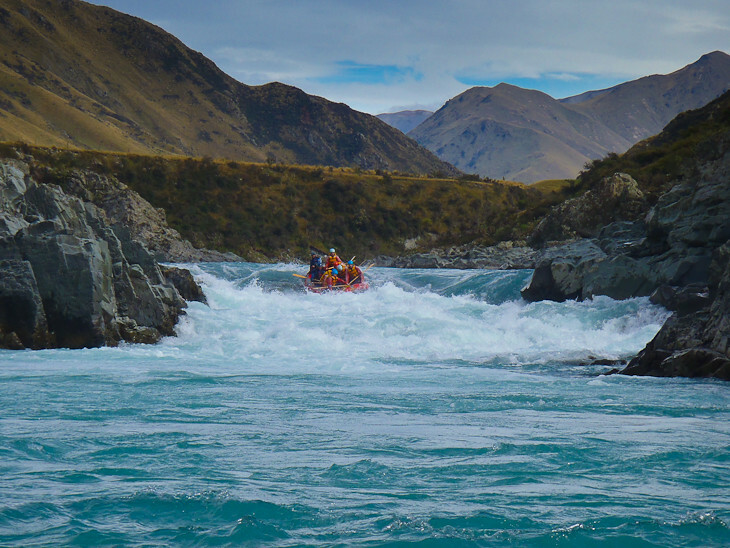 White Water Raft the Rangitata River with Rangitata Rafting. It’s one of the few places on earth that you will have the chance to raft Class V Rapids. Woo Hoo, the thrill of a lifetime! Witness some of the largest Sea Cliffs on Earth as you cruise through spectacular scenery as you spot penguins, seals, glaciers and mountains cut from glaciers 3 million years ago. Seeing the wondrous glowworms is a must when traveling to New Zealand. Float through pitch-black caves to see the phenomenon of glowworms lighting up the ceiling. It looks like a nighttime sky filled with thousands of stars right in the middle of a cave chamber. Our hearts go out to the people of Christchurch and we think of the families that are suffering every day, but let’s show our support to the friendly Kiwis and show them that the world hasn’t written them off as a great travel destination. We have another month here in New Zealand and we have amazing adventures lined up all the way through. 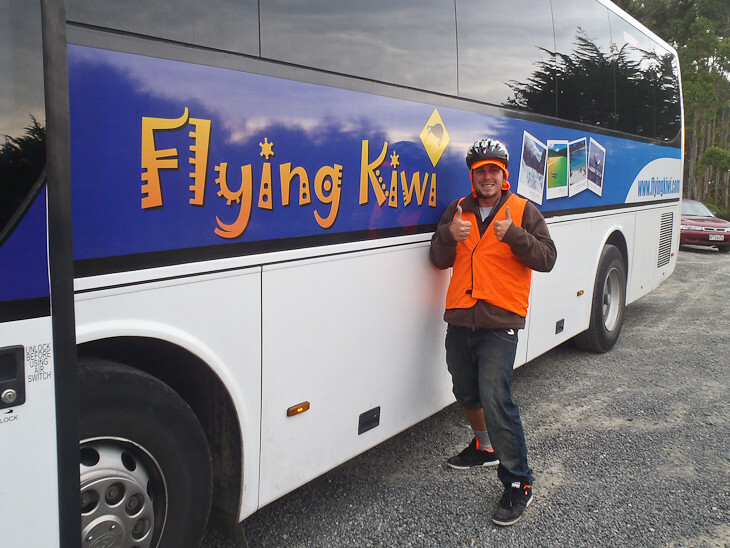 Some excursions were arranged by Flying Kiwi and others courtesy of Tourism New Zealand. Never fear, we will be writing about each experience in depth to tell you all about it and showcase Dave's incredible photographs. (New Zealand is a photographer's dream!) We just couldn't wait to share our adventures with you and wanted to give you a little highlight of our time so far in New Zealand. Watch for more teasers all week! Bungy and Paragliding to follow soon! 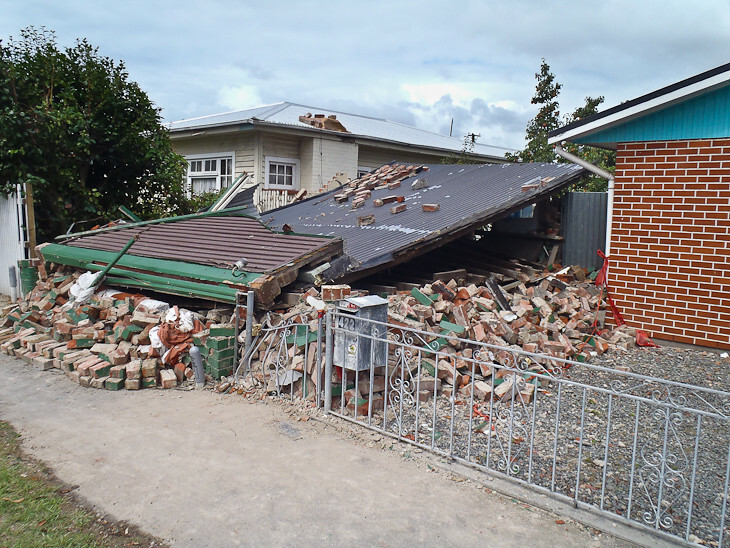 12 Responses to "Post Earthquake Travel in New Zealand"
We can’t blame people for canceling their flights since safety is really important but it doesn’t mean that NZ will be gone on our lists of a must place to visit! New Zealand was one of the most beautiful places I have ever been to! 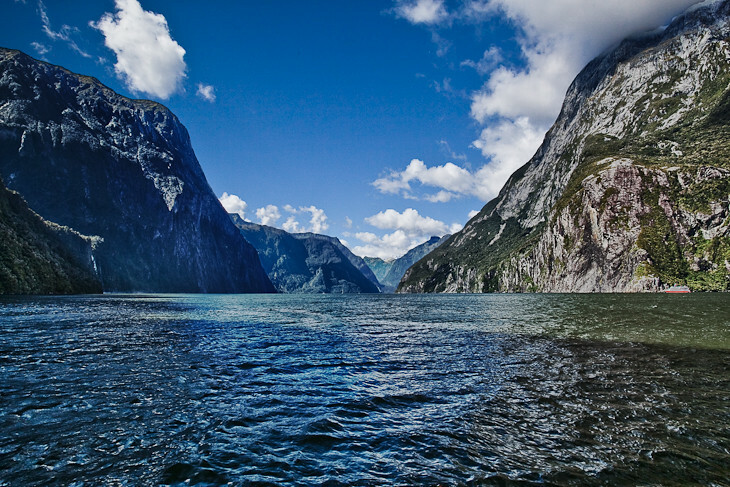 If you like Milford, I HIGHLY suggest checking out Doubtful Sound. And I agree – people should not be turned off by the recent earthquake. There is simply TOO much to do in NZ to pass it up. I am hoping to go back with my husband soon. Have fun with your travels there! I’ve got a friend who’s in New Zealand right now, and she’s perfectly fine. I think there’s a tendency to take things to the extreme when things like this happen. Of course the earthquake was and I’m sure is devastating, but you’re right, there’s no need to write off the whole country. I’m glad you’re enjoying your time. 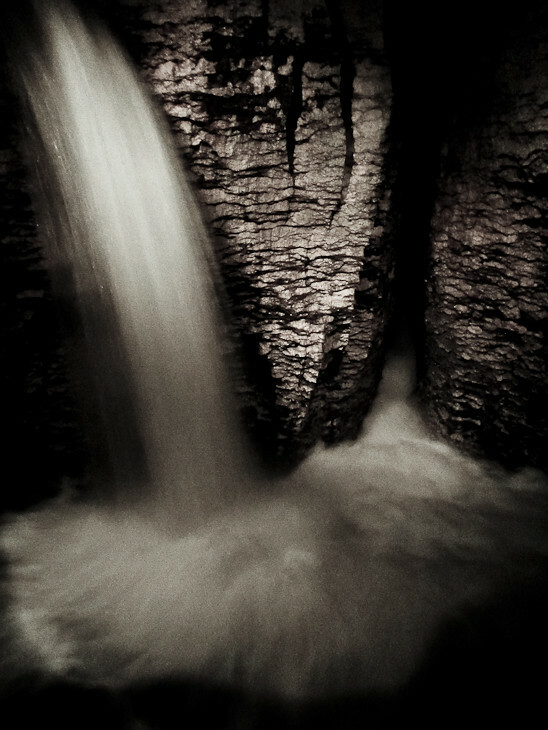 And those photos are gorgeous, can’t wait to see more. I’m so surprised at my Australian roommates who are talking about how no one should go to NZ–especially after all that has just gone on in Christchurch! Tourism dollars are definitely needed, and just because you can’t go to Christchurch (even though you can still fly in) doesn’t mean the rest of the country is off limits! Cheers to you for continuing your trip there, and for having an awesome time. Enjoy! Glad to hear it! Those pictures are unreal. Were the glow worms cool? Were they cool enough to overcome their worminess? The images and videos shown on the news give me the impression that most of the city is in rubbles. Did you happen to see the city after the earthquake? I’m glad that you guys still managed to continue your trip. And your pictures show that there are many other attractions scattered throughout New Zealand as well. Why let a single city stop you, right? Very nice post I dont know it people are just scared or just stupid. I lot of people cancel plans when something happens some place other than the US. Glad to see that you are making the best of your plans.